Bringing the power of video to every business. Nothing Works Better Than Video and Mobile Together VIDEOS Attract the attention of visitors & help close more sales. Did you know 67% of emails and websites are now opened on mobile devices. 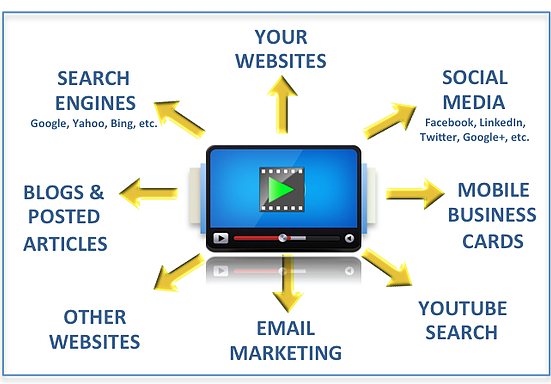 Forbes: 65% who watched a video clicked through to the website. Forrester Research: 1 minute of video is worth 1,800,000 words. .
Order your Video Business Card & Webpage Today!